On June 12, 2015, Governor Brown appointed Julianne Polanco to the position of State Historic Preservation Officer. Ms. Polanco's term of service became effective July 6, 2015. The State Historic Preservation Officer (SHPO) is responsible for the operation and management of the Office of Historic Preservation, as well as long range preservation planning. The Governor appoints the SHPO, in consultation with the State Historical Resources Commission and the Director of the Department of Parks and Recreation. The SHPO assists the Commission in accomplishing its goals and duties by developing and administering a program of public information, education, training, and technical assistance. The SHPO also serves as Executive Secretary to the Commission and is responsible for developing an administrative framework for the Commission and implementing the Commission's preservation programs and priorities. 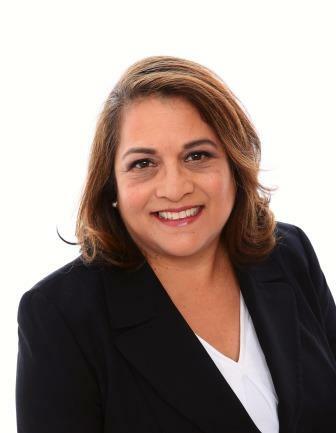 Julianne Polanco has served as a commissioner on the California State Historical Resources Commission since 2005 (for the last three years as Chair), and as Director of Cultural Resources for Lend Lease since 2006. She was Senior Preservation Specialist at the Presidio Trust from 1999 to 2006, and Assistant to the Vice President for programs at the World Monuments Fund from 1998 to 1999. Her professional work has also included serving as Advisor to the Chairman of California Integrated Waste Management Board, Special Assistant to the Secretary of the California Environmental Protection Agency, Trustee Emeritus of the California Preservation Foundation, member of the Board of Directors of San Francisco Architectural Heritage, and a member of the National Trust for Historic Preservation.